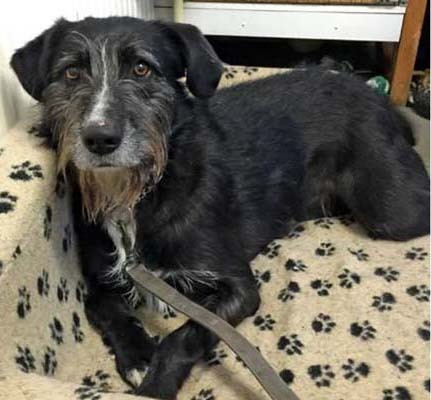 Roy is a 2 year old neutered male Cross-Breed. He came in for rehoming on 27th August 2014 from Portugal. 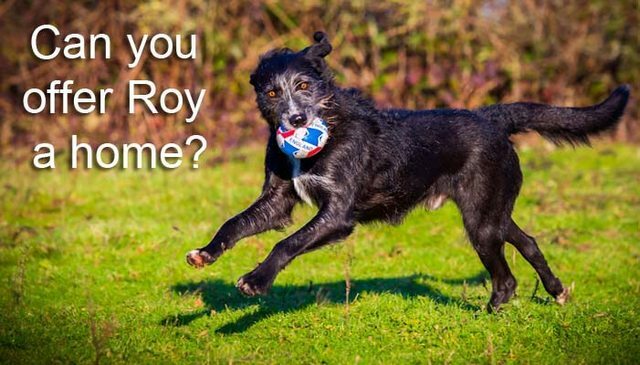 Roy is a friendly, lively boy who knows sit on command but does need some ongoing training. He is sociable with most other dogs but needs a home without cats. 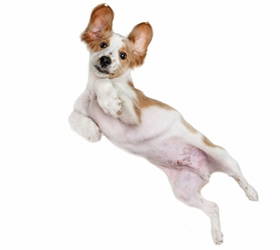 Roy is looking for an active, experienced home with children 14 years or older.